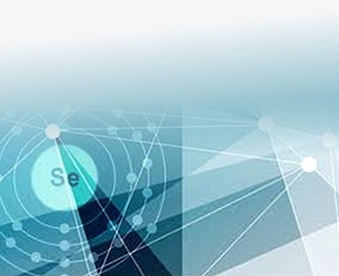 Client is an IT company developing enterprise grade web-based time & attendance software for processing employee timings which is recorded using the Industries standard Biometric Devices / Face Recognition Device / Smart Cards across the organization, including remote locations over the intranet or Internet. When punching device or face recognition devices gets fault, then making of manual time entries, extra hours worked entry segregation/ mapping the extra hours under Overtime or to Compensation Off was difficult as it differs for each & every employee. To address this time consuming task client was in need of creating a new module where manual Time Entry import for more employees at one shot in bulk is possible. Every time when the software is being upgraded with additional module the already integrated functionality and new added functionality should work perfect was their requirement. 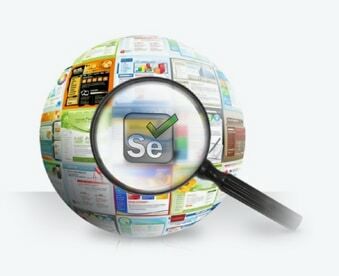 Testing team at ANGLER has studied the client need &automated all the current functionality of the software using Selenium scripts which is a perfect choice for automated testing (can be executed at any time as needed). We have reused some of the existing applicable testing scripts of overtime and compensation off modules and brought the new script to ensure the quality of this new module. Our testing team prepared the script which will take care of preparing the manual time entry In and Out time details data for multiple dates with bulk employee ids and also it will be responsible to check the prepared data with the new module and resulting to the tester through automation. 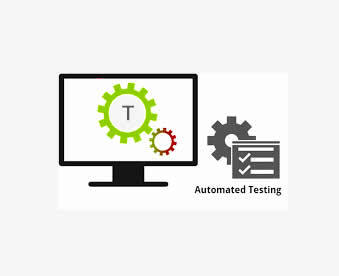 Each and every time when the application is customized we do a regression test on the overall functionality and deliver a bug free quality product to our customers.